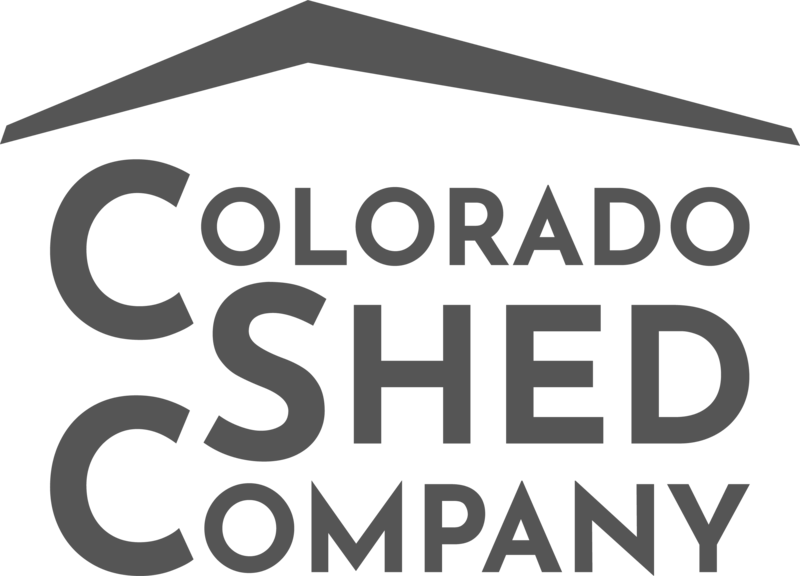 I am so pleased to offer everyone at Innovative Structures a HUGE (albeit long over-due) “Thank You” for the shed you donated to Family Crisis Service (FCSI) in Canon City. We worked closely with Brian to make all of the arrangement, and the two installers (I wish I knew their names) were in and out in a flash. 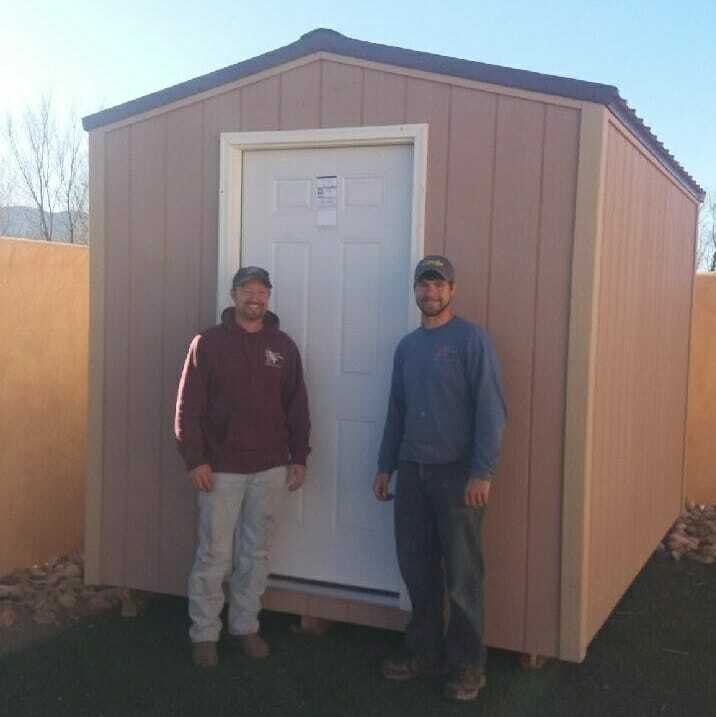 In December, Innovative Structures donated a custom built shed to FCSI, covering all material costs and labor to install the shed (see picture). We are so thankful for this donation, as it offers us some much needed additional space to store shelter supplies (diapers, cleaning supplies, bedding, and donations). Thank you so much, you have been a true blessing to Family Crisis and the work we do to help those impacted by domestic violence. Awesome shed, high quality, competitive price.